If you've been dying to know what a Donald Trump birthday invitation looks like, then today is your lucky day. 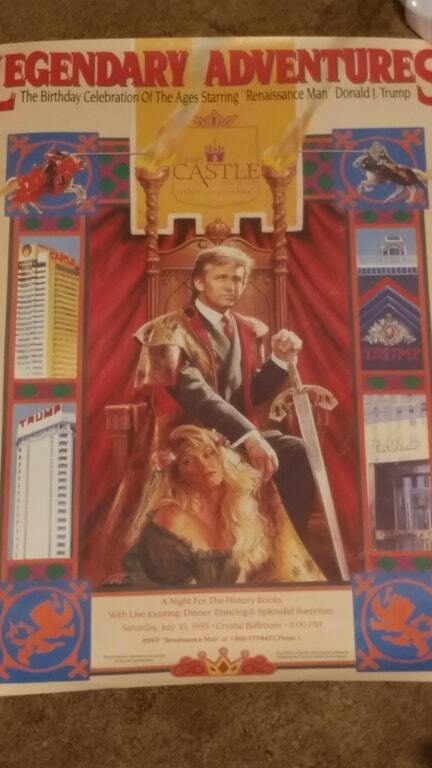 On Tuesday morning, Reddit user Omega_Emperor shared a photo of a 1993 invitation to Donald Trump's 'Renaissance Man' themed birthday party, which draws many parallels to cover art of early 90s romance novels. The invitation features a svelte Trump decked out with a sword, throne and what appears to be his ex-wife, Marla Maples, at his feet. Banners along the side of the invitation display the various 'kingdom's' of his Trump empire. 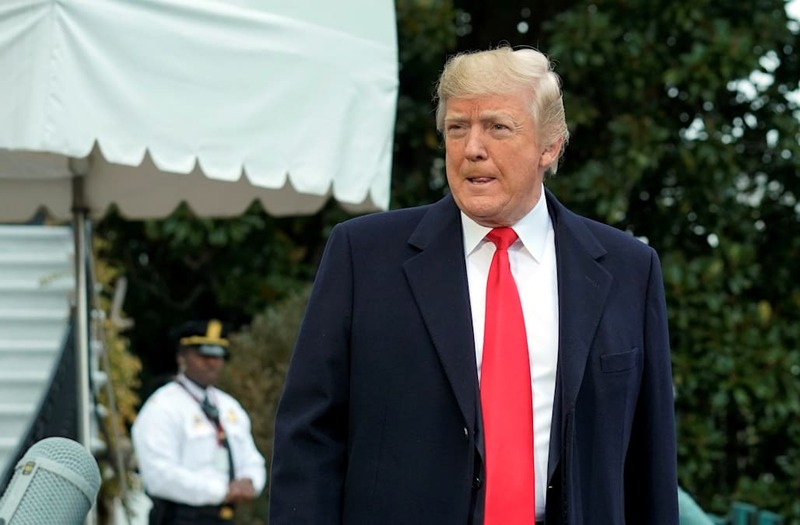 The party was slated as 'the birthday celebration of the ages starring Renaissance man Donald J. Trump' and touted live jousting, dancing and 'splendid surprises' at the Crystal Ballroom.